Here at Southern Star Signs & Graphics we can create dimensional lettering signs for both interior and exterior signage requirements. We’re experienced at making metal, molded plastic and acrylic signs to a variety of specifications. Our signs project a professional image for your business and give an impression of quality and substance. Your business needs the kind of logo sign Houston consumers are going to stop and take a second look at. Our dimensional lettering team can create that for you; whether you want your company name, logo, tagline or a combination of the three, we can work it into a design fit for your business. 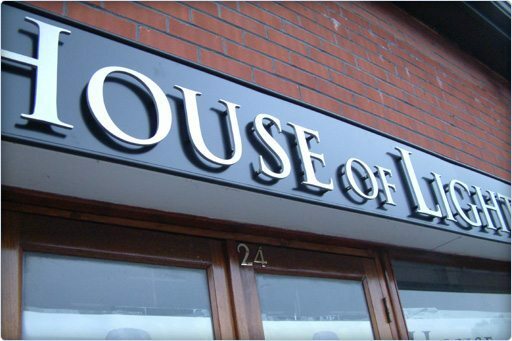 We have many signage solutions which are perfect for outdoor use, be it metal, molded plastic or acrylic. Signs outside your business are your first chance to make a great impression on customers and potential customers. Our dimensional lettering ensures that the first look people get at your brand is a positive and striking one. 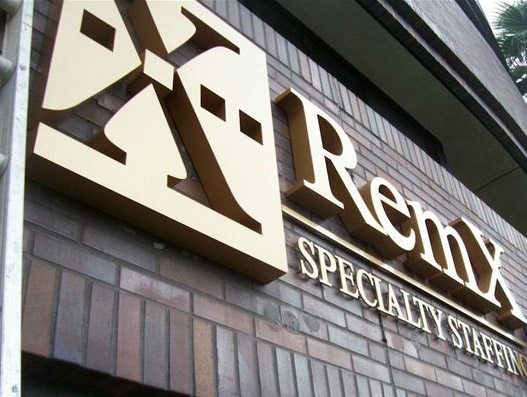 The team here at Southern Star Signs & Graphics have been creating dimensional lettering signs for a long time and we know how to make a logo sign Houston businesses can trust to create a visual impact. We’ll make sure that the solution we put together for you suits your location and brand identity. 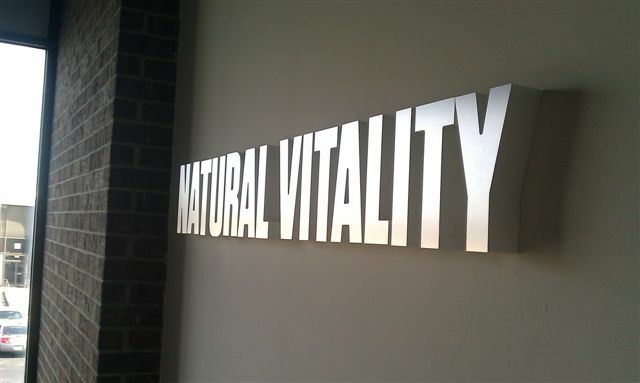 There are a variety of places where interior signage can look good and dimensional lettering can be used to create a bold and professional sign. If you have a reception area, acrylic signs can look great behind the desk to proudly show your company name. Our team has fulfilled many custom interior sign requirements so whatever space you are looking to fill we can help. Our design team can work with you to discuss the best way to turn your company logo into a logo sign. Houston offices across the city have seen the aesthetic benefits of a sign designed by Southern Star Signs & Graphics. As with all of our signage, our dimensional lettering projects are given the utmost care and personal attention. From the moment you walk through the door, we take the time to fully understand your needs and ensure we deliver within the agreed timescales. Our team has the perfect blend of expertise and experience to ensure your signs are a delight to all who see them. We can also work with you to get a plan in place to install all metal, plastic, and acrylic signs. Our install team have worked on many unique projects and will devise the best way to get your sign up with minimal disruption to your business and your customers; we take care of all the legwork so that you have one less thing to worry about. You want your business to have a strong brand, presence and personality and effective signage is a great way to achieve this. You want people to remember your logo sign. Houston businesses trust Southern Star Signs & Graphics to make that happen; contact us today to find out why.